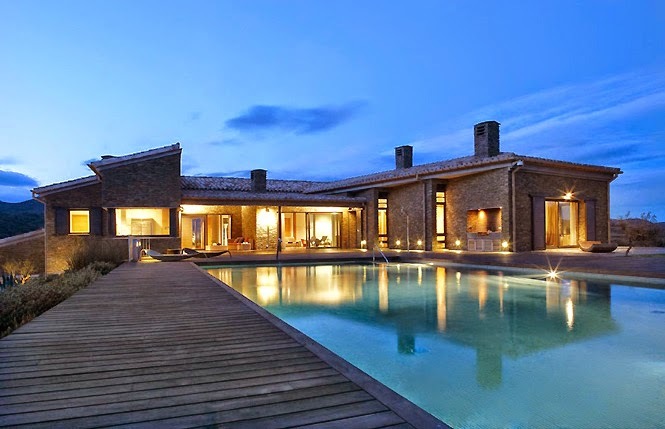 Rent a luxury villa, design chalet or exclusive house on Costa Brava, Spain. Lands of Salvador Dalí and Pablo Picasso, Costa Brava, or the rock-ribbed coast, stretches from the French border to Barcelona. There are two airports nearby, Girona and Barcelona international airports, so you will have no trouble in getting to any part of the world from there. With its 214 kilometers of sunny beaches, Costa Brava has been one of the most attractive luxury summer destinations for the northern Europeans since the 60s. 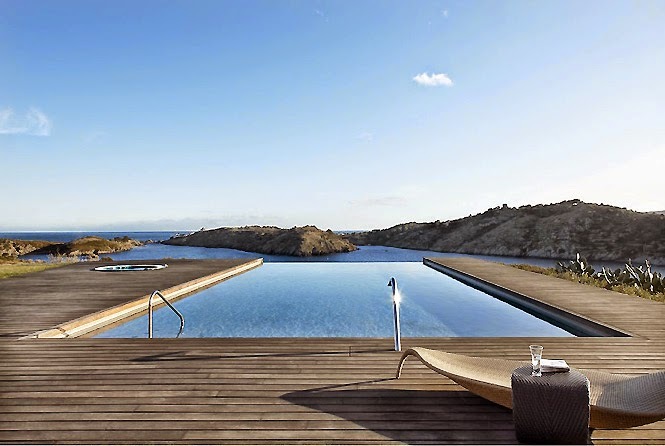 Its delightful small coastal towns such as Pals, Begur, Tamariu, S'Agaro, Empuriabrava, L'Estartit, L’Escala, Peratallada, Palamós, Punta Brava, and Sant Feliu de Guixols hide the best spots to spend an exclusive luxury vacation. With the great climate of the coast, you will have sun and warm weather almost all year round. Costa Brava is also the soil of high-level gastronomy. Some famous chefs, including the well-known Roca brothers were born and worked there. restaurant Can Roca is located right there, in Roses. Also considered the lands of Golfers, Catalonia offers beautiful courses for all tastes and all levels.